BTOB's Hyunsik wants Sungjae and Eunkwang to sing trot together? 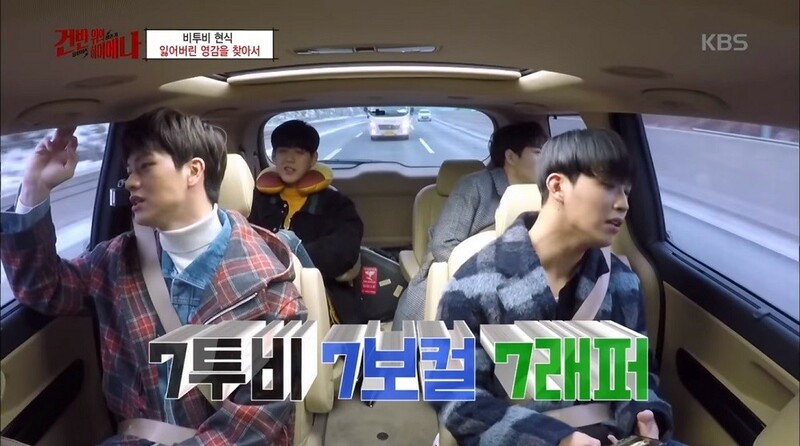 On the March 30 episode of 'Hyenas on the Keyboard', BTOB's�Hyunsik�went on a trip with his fellow members to look for new musical inspirations. As he talked about his new song-to-be-made, Hyunsik said to Sungjae, "Can I use the BTOB members as my vocalists? I think it would be fun if you and Eunkwang could do it." Instead of rejecting the idea, Sungjae replied, "It's got to be trot. 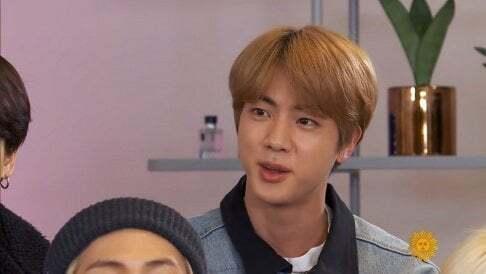 The title is: "Congratulations On Your 'Ip-deok'." In Korean, 'ip-deok' is a common slang that represents the moment, or the stage, in which a person officially becomes a fan. Hyunsik bought Sungjae's new idea and said, "That would be fun!" The boys of BTOB started putting actual melodies to the words "congratulations on your 'ip-deok'", humorously belting out a virtual trot song of their own! Would you 'ip-deok' if you saw BTOB release a trot song?